Improved! Database migrations - enables migrations from Microsoft SQL Server, Microsoft Access, PostgreSQL, Sybase ASE, Sybase SQL Anywhere, SQLite, and more. Manage Migration Projects - allows migrations to be configured, copied, edited, executed and scheduled. Source and Target selection - allows users to define specific data sources and to analyze source data in advance of the migration. Object migration - allows users to select objects to migrate, assign source to target mappings where needed, edit migration scripts and create the target schema. Version Upgrades - using migration users can easily move databases off older MySQL versions to the latest. With the MySQL Workbench Migration Wizard, users can convert an existing database to MySQL in minutes rather than hours or days that the same migration would require using traditional, manual methods. 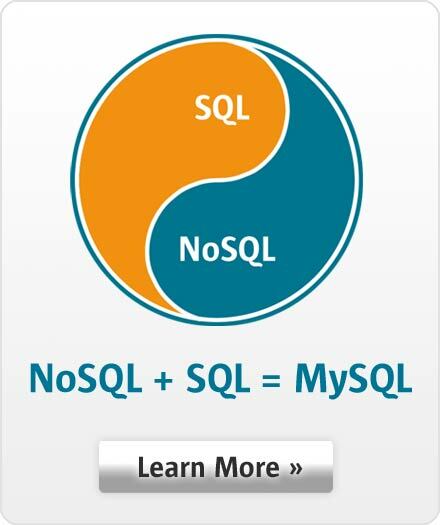 The Migration Wizard allows you to easily and quickly migrate databases from various RDBMS products to MySQL. Click on image to enlarge. White Paper: MySQL Workbench: Database Design. Development. Administration. Migration.